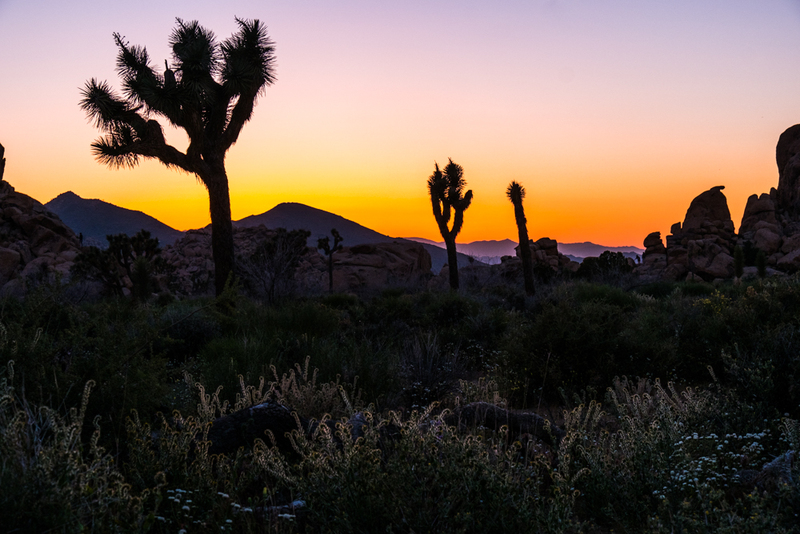 Just love the Joshua Tree National Park. The Dr. Seuss like trees just make me smile. Being there, just a thrill.